Long-term changes to transport patterns in Sandton with a dominant focus on efficient public transport, bicycle lanes and pedestrian activities are currently being introduced. The City of Johannesburg is taking the lead with the extension of the Rea Vaya rapid bus network into the northern suburbs and Alexandra and the provision of infrastructure that will make walking and cycling easier, safer and more affordable. “Our objective is to create a liveable urban environment in Sandton served by a balanced multi-modal transport system that can improve accessibility for people making both shorter and longer trips into its central core,” says the Member of the Mayoral Committee for Transport, Ms Christine Walters. “A seamless transport system where people can switch from the Gautrain to the Metrobus or the Rea Vaya, to taxis to cycling and walking, will significantly reduce the volume of private transport usage in the City,” says MMC Walters. 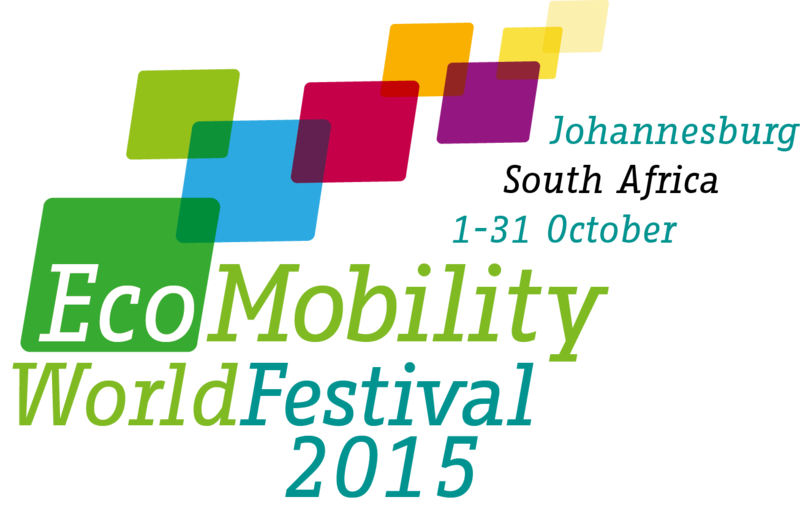 Johannesburg’s hosting of the EcoMobility World Festival in October will give residents a glimpse of the future transport network. Surveys show that the number of commuters in Sandton is increasing at more than 3% per year. If this growth continues there will soon not be enough road space to accommodate all the private cars. More than 85 000 vehicles, carrying close to 150 000 people, move in and out of the Sandton precinct during peak hour traffic each day – 70% of these trips are undertaken in private cars. clearly demarcated lanes for cyclists and pedestrian walkways linked to safe and accessible green space. “We are working towards a future where cars will comprise less than 45% of the vehicle traffic in the Sandton precinct,” says Lisa Seftel, the Executive Director of Transport. Rea Vaya and bus trips will increase more than threefold from the current 6% to 20% while pedestrian and cyclists will, together, make up more than 13% of the traffic. To achieve a more balanced transport mix, which is in line with trends in most modern urban environments, the City will introduce a number of interventions to address the concerns of current roads users and encourage them to switch to alternative modes of transport. A new dedicated cycling and walking bridge over the M1 will carry more than 10 000 pedestrians and cyclists every day between Alexandra and Lees Street in Sandton. This bridge, with its striking architectural design, will be completed by the end of 2017 and provide pedestrians who undertake the daily 5km long “trek” with safe and accessible infrastructure. Seftel says the promotion of cycling as a safe transport alternative is a priority and the City is working together with private sector sponsors, cycle shops and community organisations to make bicycles more accessible and create a riding culture.